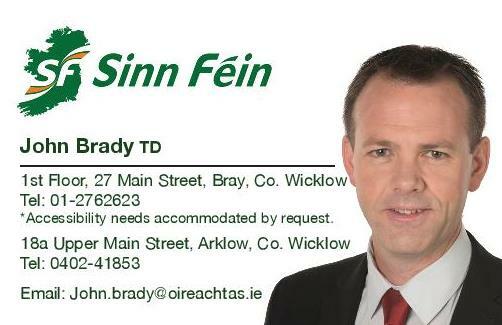 Sinn Féin spokesperson for Social Protection John Brady TD has urged political parties to support Sinn Féin’s Pension Equality and Fairness motion coming before the Dáil next week. “This motion is about fairness for those who are obliged to retire at 65 years in accessing their State pension and equality for all women when they retire. “This motion is about correcting the mistakes made by Fine Gael and Labour in Pension reforms made in 2012. These reforms were made without any long term thinking or forward planning, with no adequate processes put in place alongside these reforms. 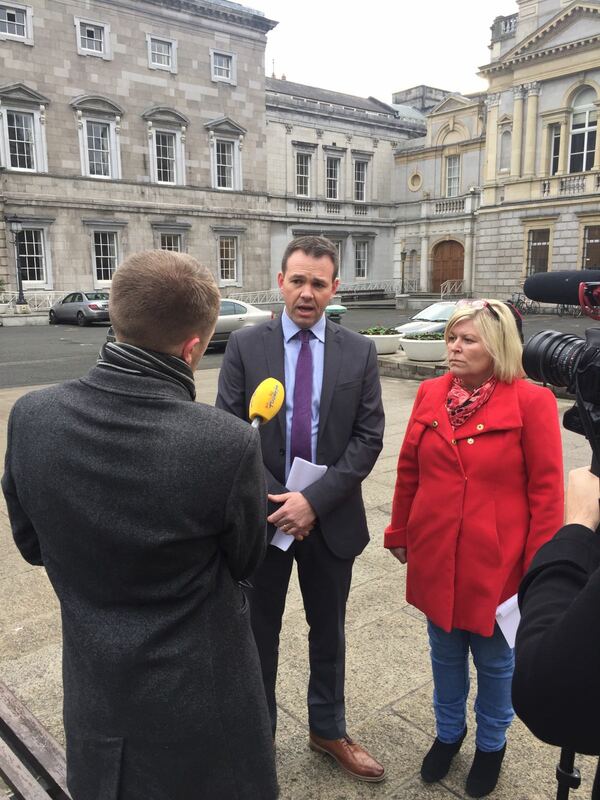 “The 2012 reforms were rammed through the Oireachtas and they were wrong. Sinn Féin opposed them then and we oppose them now. “We have engaged with a number of organisations on this motion including, Age Action Ireland, The National Women’s Council of Ireland and the Irish Congress of Trade Unions. “We are seeing 65 year olds, who have worked their whole lives, in some cases for over forty years, who are left with no income on retirement. This is what has led to more 65 years in receipt of Jobseekers payments than any other age category in the State – some 5,075 men and women as of April of this year. “The European Institute for Gender Equality showed a 37% gender gap in pensions in Ireland in 2012. Without doubt pension reforms have only widened this gap even further. “Fianna Fáil and Fine Gael have talked the talk when it comes to Pensions; in fact, they have been talking about Pensions for years. The time for talking, the time for Green Papers, White Papers, studies and reports on Pensions is over, we need action. “The Labour Party played a huge part in the Pension Reforms of 2012, announced by Joan Burton. I am particularly, calling on them to take this opportunity to reverse these changes.